DongIn Shin is a designer who likes to think about alternative future. She holds BFA of Digital Media Design from Hongik University in South Korea, where she explored various forms of existing and future of digital media and human experiences in these platforms. She has worked with nonprofit organizations to address issues of social justice, poverty and inequality mainly through education and raising awareness. She has been awarded as UNESCO fellowship in 2005 for her work in environmental advocacy in Philippines, worked for Korean International Cooperation Agency as a field assistant in Kenya and Tanzania in education sector in 2009. 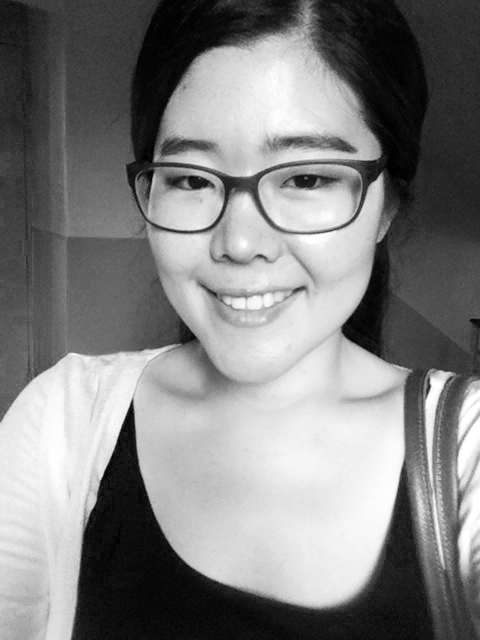 Also she worked in Switzerland and Sweden as a senior graphic designer and translator in English to Korean in YWAM. Currently she is pursuing MFA in Transdisciplinary Design at Parsons in New York City, where she has been awarded with various merit based scholarships and Tishman Scholarship for her commitment to environmental sustainability. Her recent research is on consumerism, environmental sustainability and community building through generosity based sharing.